Where once goods from all over the world were stored, today people from all over the world sleep in 278 single, double, family and shared rooms. The beautiful red brick building, once a Kontorhaus, is located in the immediate vicinity of the main station and Speicherstadt. Here are all the major lines that take you to every corner of Hamburg. If train driving is too boring, just rent a bike from us. The most beautiful bike paths are revealed by our charming staff at the reception. If you prefer to discover it yourself: Free high-speed Wi-Fi is available, as in all a & o houses. 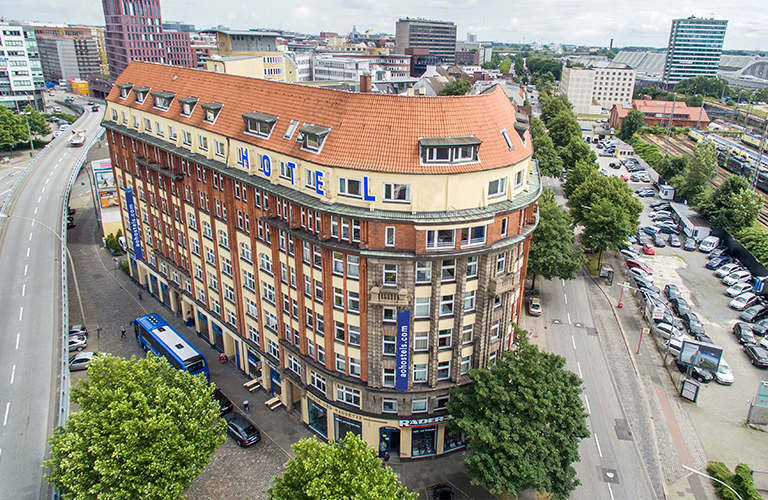 The a&o Hamburg is located 500 meters or just one underground station from the Central Station. With its central location the a&o is easy to reach by car, train or even by bus and is located between Speicherstadt and Binnenalster. A perfect starting point for excursions in the city! The building of the a&o Hamburg Hauptbahnhof is characterised by the typical Hanseatic architecture with a red brick facade that fits seamlessly in the cityscape. 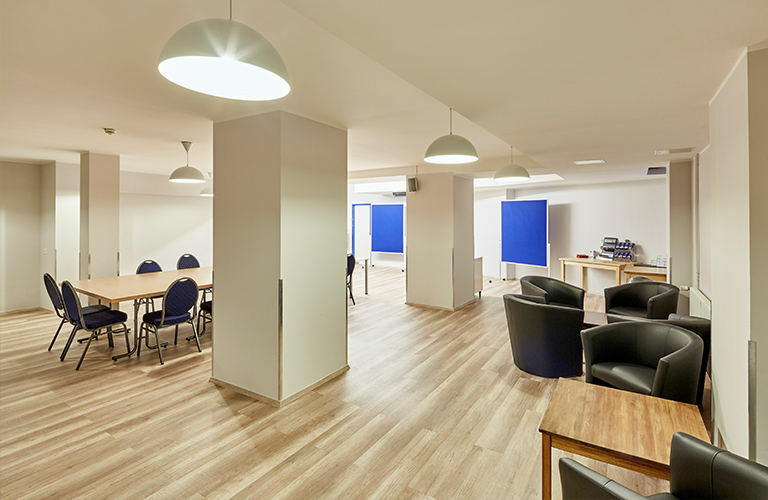 In addition to the modern rooms, the centrally located a&o Hamburg Hauptbahnhof also offers a lobby with a 24 hours open bar.